Lead magnets are a great way to build your email list, however, as with anything they too can fail. But why? What could be contributing to the failure? It’s not about the number of subscribers that you have but rather ensuring that those subscribers want what you are offering. Hence, your lead magnets need to be hyper targeted. 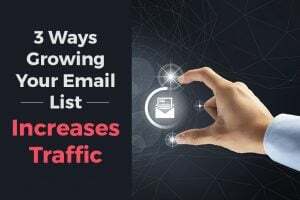 In other words, the best performing lead magnets don’t get the maximum number of subscribers, they get the maximum number of paying customers. 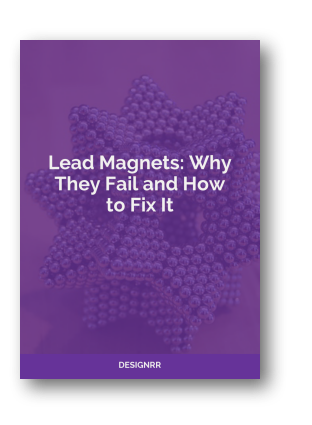 Free Download: Can a lead magnet fail? Yes, it can but not if you are prepared. Make sure you know what to do. 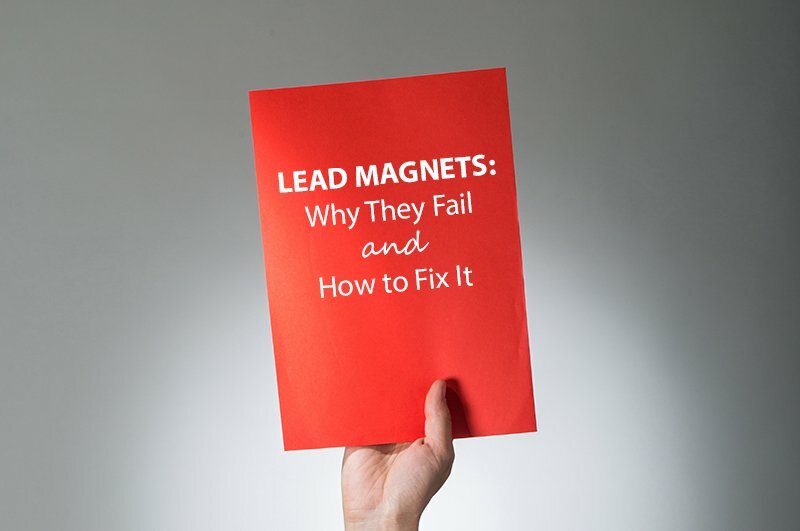 Grab your copy of ‘Lead Magnets: Why They Fail and How to Fix It’ in PDF. Creating an enticing lead magnet starts the relationship building process. Once they’ve given you their email address you have a direct link to them that allows you to communicate regularly. In advertising there is a thing called the “advertising rule of 7”. This rule says that a customer will need to see an advertisement or offer 7 times before converting. That means that you need to be able to present your offer 7 times and this can be done with email marketing. But first you need to get their email address and that comes from your lead magnet. Nothing magnetic about it. No reason whatsoever given for joining. Probably a good indicator that they don’t take email marketing seriously. Here you can see that there is a clear offer communicated. 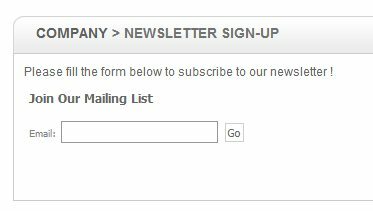 The visitor knows exactly what they are getting in return for giving their email address. You spend ages on your lead magnet to get it just right. Then you put it on your website, maybe in a sidebar, maybe even create a designated landing page. And then you wait hoping that your visitors will take the bait. Now in some cases that may be all you need. But if you have little to no traffic then the chances are very slim that you will ever get the subscribers you want. You need to actively promote your lead magnet. Run a campaign, track it, then run another (make sure to split test) until you see the conversions you want. 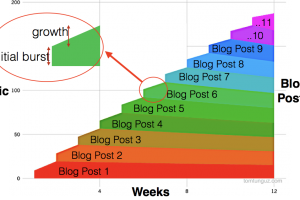 Write a blog post introducing the topic. 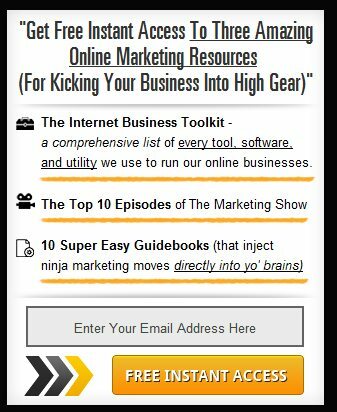 Include a call-to-action asking readers to download your lead magnet and send them to a landing page. Include a link to your landing page in your email signatures and social media profiles. Write guest blog posts or articles for industry publications and include a link to your landing page in your byline. 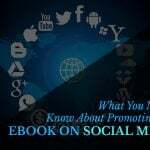 Promote your offer across your social media channels and/or create a PPC campaign and send respondents to your landing page. Your lead magnet needs to be attractive to your ideal avatar. It must provide value and be of interest – filled with content that is highly irresistible. Maybe you are an expert chef running a food blog where you mainly post recipes and pictures. You really are targeting anyone interested in recipes and food pics. Perhaps you have compiled a 100 page statistical analysis regarding the efficiency of different kitchen knife types. While that piece of research is no doubt amazing and proves your expertise, it probably isn’t going to attract your general audience (people that want recipes and food pics) to join your mailing list. You’d likely be better off with a simple free recipe book. 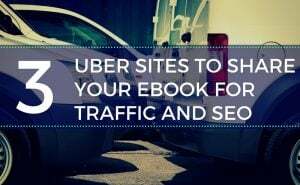 Creating highly targeted content that is both valuable and irresistible to your site visitors is not an easy task. Not only do you have to understand the problems and needs of your target audience, but as well have the ability to communicate that in a way that appeals to them. When you fail to do this your content may be considered boring and therefore at times not actionable. 1. You talk about yourself too much – self indulgent, brand centric marketing is never going to work. Stop focusing on you and start focusing on the client. Make your content exciting and conversational. Engage with your reader. 2. You don’t know who you are talking to – this was covered in #2 targeting the right audience, but is also worth mentioning here. When you are not talking to the right audience they will find your content boring just because of that – as you fail to speak their language. You need to not only understand their problems and issues, but you need to speak to them in a way that they understand. Use their tone, nuances, and jargon (but be careful here as jargon can be off putting as well if not used right). You probably would not talk to a friend the same way that you would your grandmother. Cast a net that is too wide and you won’t engage anyone. Better to be clear, specific, and targeted. 3. You aren’t confident in who you are – every person is unique and when you know who you are you will be more interesting, engaging, and so on. This applies to your brand as well. Without understanding your brand you’re unlikely to get the results you want. Always keep the end goal in mind. You are here for the long haul. You want to build long term relationships with your visitors. You want them to keep coming back for more, to feel that they can trust you, to know that you will always provide quality and so on. And when inspired you also want them to buy from you. As with any relationship the goal is to build an emotional connection. Tell a compelling story that resonates with your audience, and you’re more likely to form an important and long-lasting connection. Good stories are genuine and memorable – because they relate to the everyday experiences that make us human. Storytelling is one of the tried and true ancient methods. If you want to send a powerful message – tell a good story. 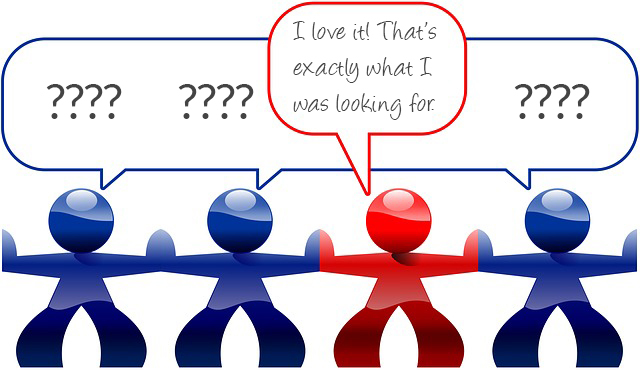 When a visitor first comes to your website and see’s you lead magnet they should immediately feel compelled to react. You want to get an instant response. Essentially, you want to convey a sense of urgency. The best lead magnets to get an immediate response are those that solve urgent problems. The resolution does not have to be immediate (although that can help), but at the very least an action plan or step-by-step resolution that they can act on today. This way the visitor sees direct benefit in downloading the lead magnet immediately. 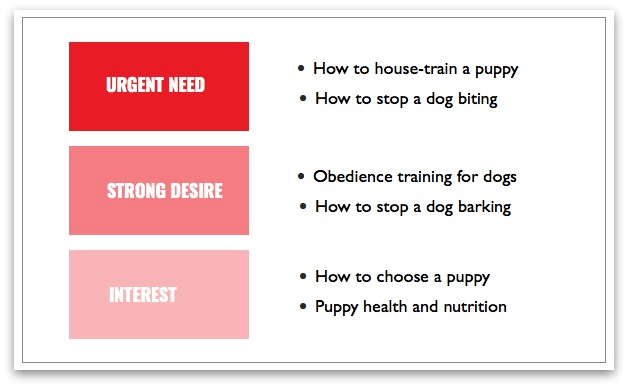 For the owner of a misbehaving puppy, a guide to house-training or to inhibiting biting is urgent. It needs to be solved NOW, and that means that the owner is happy to exchange their email address for your “Guaranteed Guide to House Training Your Puppy In The Next 72 Hours”. However, not every lead magnet has to solve an urgent problem, but urgent problems tend to demand an immediate response, which is what your lead magnet needs to accomplish. If you are dealing with a niche where urgency is off the table, the best strategy is typically to make something so valuable it’s impossible to ignore – something so incredible, people who don’t need it immediately will download it simply to prevent the possibility of forgetting about it down the road. 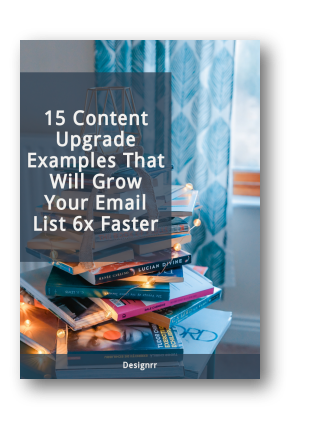 The downside here is that the user won’t immediately engage with your product or brand, but since you now have their email, this can be made up for with a solid autoresponder and valuable blog posts. Don’t get frustrated if your lead magnets are failing! Whatever the issue know that it can be fixed. The key is to figure out what is causing your lead magnet to fail and then addressing the issue at the root of the problem. Maybe you are not getting the kind of exposure that you need or are targeting the wrong audience. 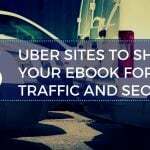 Maybe your content is a little more about you than your visitors. Or you might think about ways in which to build long terms relationships and so on. Take a close look at your lead magnet, your strategy, and see if you can identify where the issue is. Make some adjustments and test your results to see if there is a change. Continue testing until you get the results you want. Go through the items listed above to make sure that you have addressed each one and made the changes if needed. Rest assured you will see improvement almost immediately.